We also offer our Cambridge customers an oven, stove and cook top installation service. Click here for more information. All our staff are fully qualified and insured. Our competitive pricing and quality workmanship means you will be 100% satisfied with our Joondalup oven repair service. We are now offering all our Cambridge customers an oven disposal service. Enquire today for more information. Westside Electrical Perth is a market leader in oven, stove & cooktop repair across all suburbs in Perth including Cambridge and the first to offer a fixed price service for many cooking appliances. 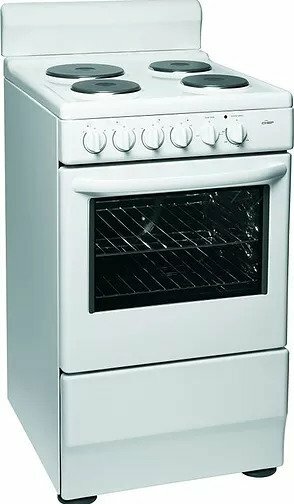 We are Cambridge first choice for fast same day oven, stove and cooktop repairs. We have successfully repaired and serviced thousands of cooking appliances across the Perth metropolitan area including Cambridge.